The abandoned castles of Europe are magnificent markers of the continent's tempestuous history, but where they once hosted royalty, these empty, hulking structures are now overtaken by the wildlife and rich natural environments flourishing around them. 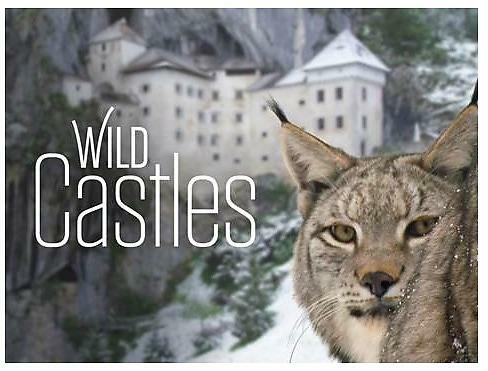 New episodes of Wild Castles will premiere on Smithsonian Earth each Friday, starting September 1. 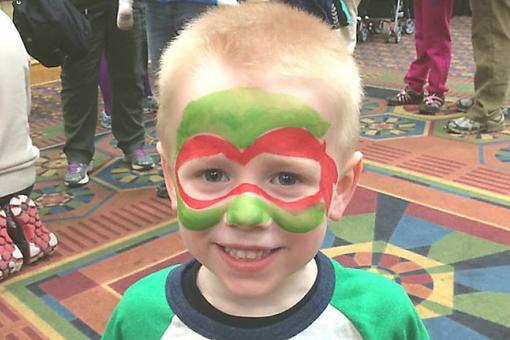 Smithsonian Earth is available on Apple®, Roku®, Amazon and at SmithsonianEarthTV.com. 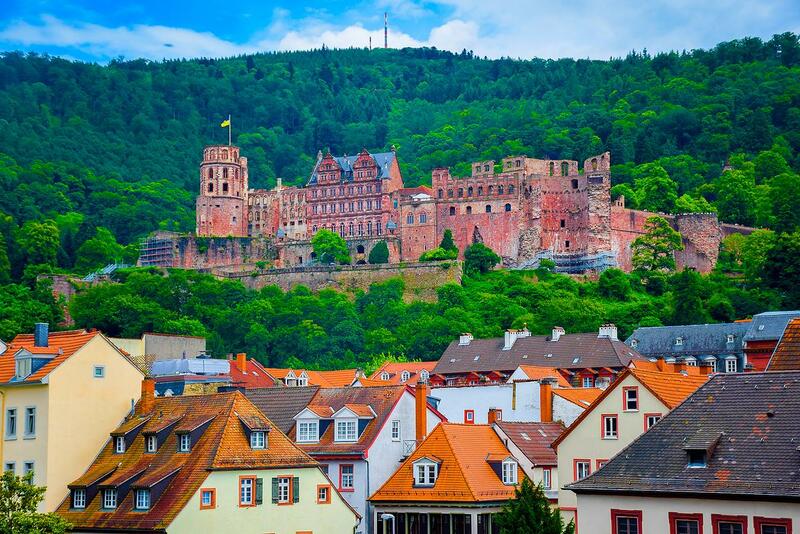 The premiere episode takes viewers to Heidelberg Castle, standing deep in the German countryside for over 500 years and once home to the country’s first university, before becoming part of today’s surrounding ecosystem. From toads swimming in the grounds' fountains to peregrine falcons ruling the bell towers, tour a medieval mausoleum steeped in wondrous wildlife. 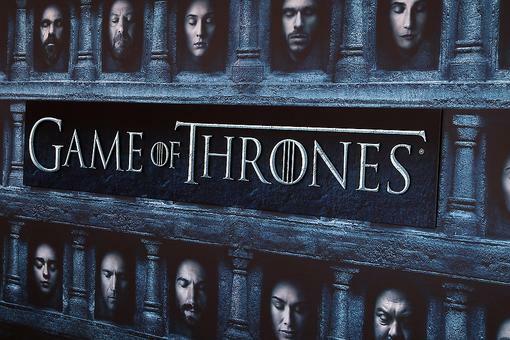 The episode will stream for free online. 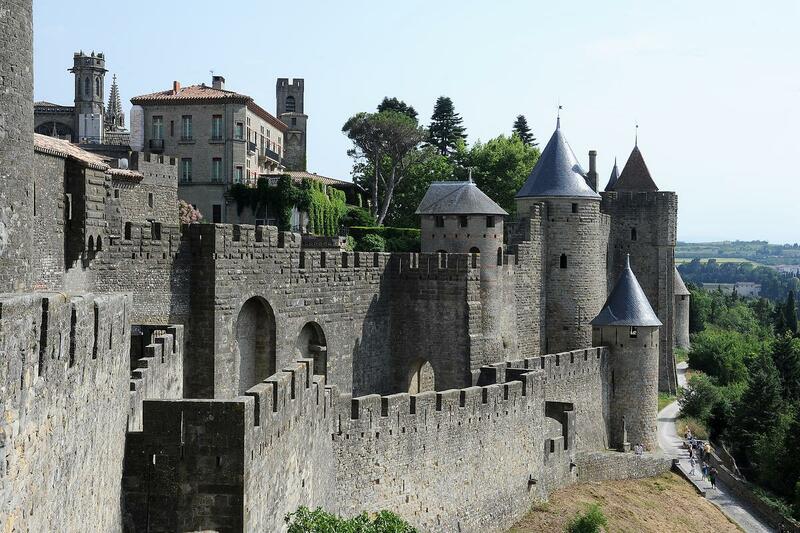 Carcassonne (Premieres Friday, September 8): North of the Pyrenees stands the ancient Carcassonne, a stone fortress that has faced sieges, endured the brutality of the Spanish Inquisition and thrived as a center of wealth during the salt trade a millennium ago. Today, it’s a protected sanctuary and an avian paradise for robust avocets, exotic flamingos and more. 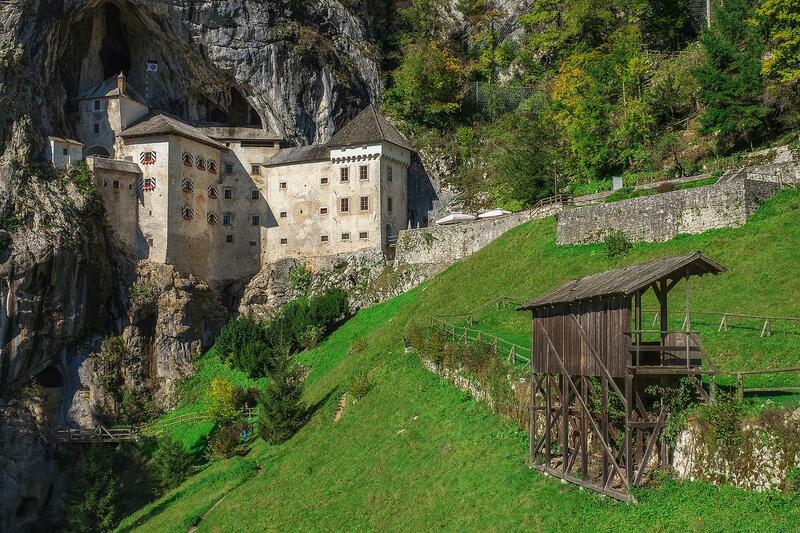 Predjama (Premieres Friday, September 15): Predjama Castle is carved into the heart of a Slovenian mountain and nestled among stunning natural attractions, including the eerie Postojna Caves and Lake Cerknica – Europe’s largest intermittent lake. Brown bears, aquatic salamanders and more thrive in the shadow of this imposing fortress. 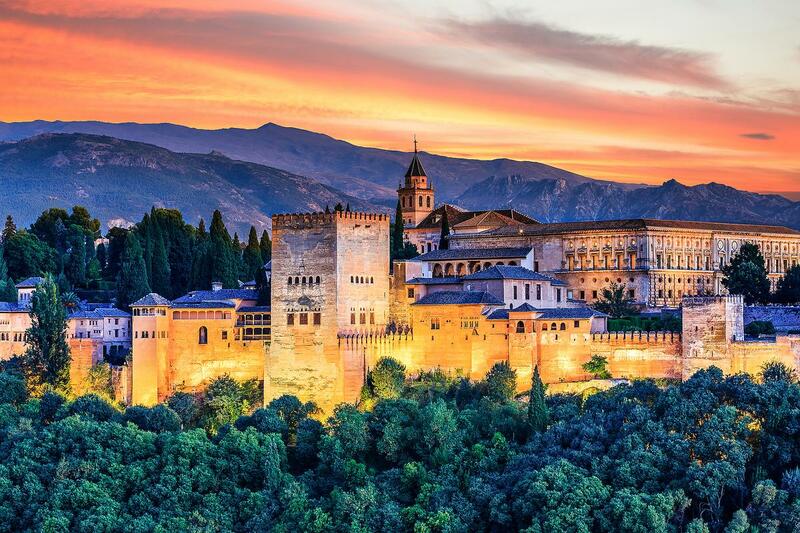 Alhambra (Premieres Friday, September 22): In the sun-drenched plains of southern Spain, between Europe’s only desert and the mighty Sierra Nevada, lies the Alahambra, a magnificent Moorish palace of lush gardens and shimmering fountains. This episode is a sweeping tour of the wildlife within, including Iberian frogs and white-bellied hedgehogs. Neuschwanstein (Premieres Friday, September 29): The landscape surrounding Neuschwanstein Castle is famous for its rugged peaks, deep gorges and river valleys packed with wildlife. 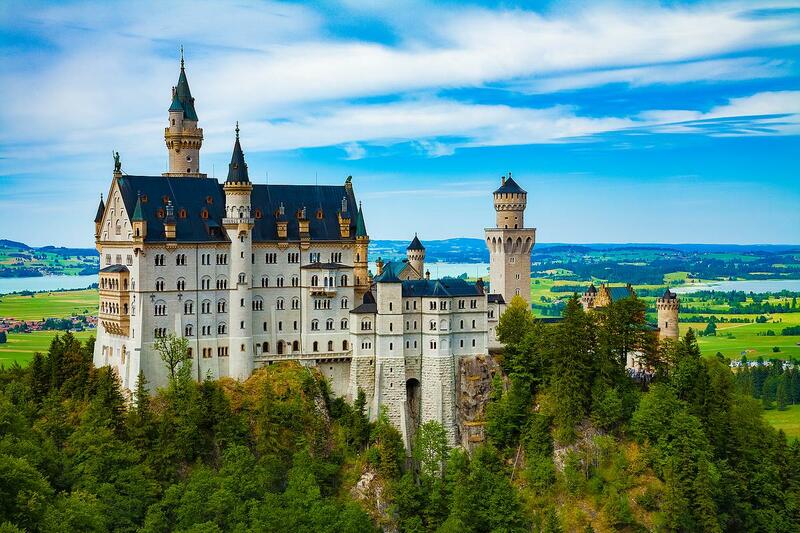 The castle also served as inspiration for both Disney’s Cinderella and Sleeping Beauty castles and was prominently featured in "Chitty Chitty Bang Bang" and "The Great Escape." Alpine ibex are at home on the surrounding tricky slopes, while golden eagles patrol the skies above. 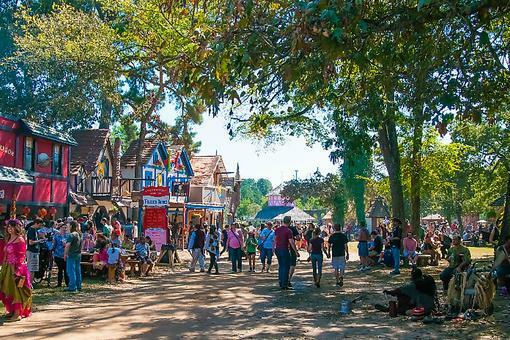 Embark on a rich journey through the human and natural history of these medieval grounds.